TDK RF Solutions designs, manufactures, and installs automated test systems, software, antennas, and a wide range of products used in electromagnetic compatibility test applications. In North America, TDK RF Solutions is your exclusive source for fully anechoic chambers built with TDK's high performance hybrid absorbers. 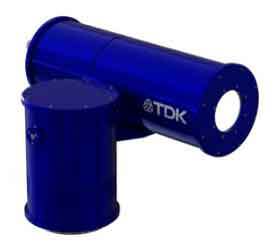 TDK is a pioneer in the development of commercial ferrite-based products including components, tile, and polystyrene absorber. TDK RF Solutions combines the experience of TDK with the innovation of EMC Automation to better understand and meet customer needs. We call it Total RF Expertise ™ and it means TDK RF Solutions is your trusted single partner for RF consultation, design, test products, and services. 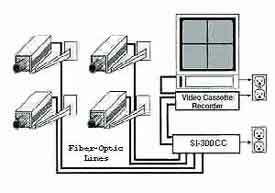 The new VC-06 hi-definition, all digital, color video camera was developed for remote monitoring of equipment during EMC testing in a shielded room or anechoic chamber. Designed to operate in harsh electromagnetic environments, it is ideal for anechoic chamber monitoring, shielded access control, and test action archiving. 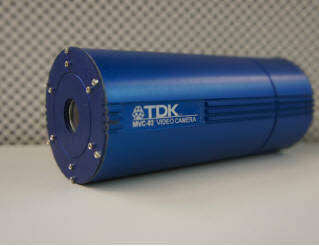 The TDK MVC-02 Mini Color Video Camera is a small, light-weight, high performance CCD specifically designed for remote monitoring of equipment under EMC testing. 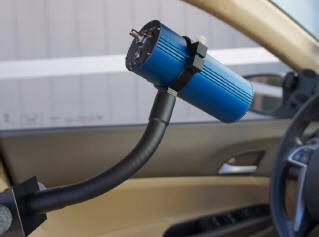 The camera is ideal for monitoring in vehicles and small spaces. 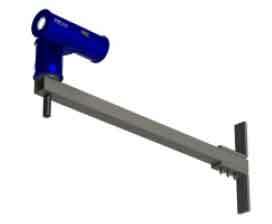 Designed for EMC Testing The MVC-02 is designed to operate in the harsh environments required by EMC testing. 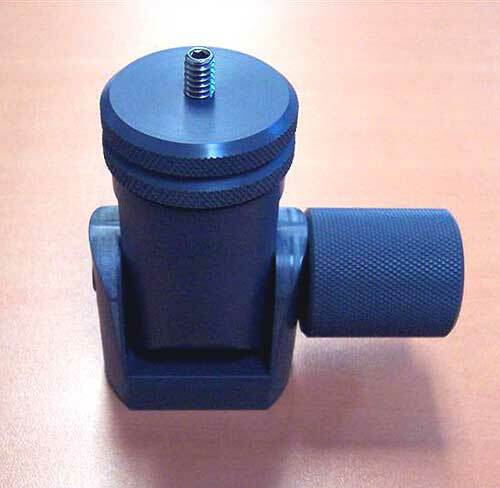 The camera is housed in an EMI hardened protective case and the control and video signals use fiber optics to prevent interference caused by high electromagnetic fields present during EMC testing. 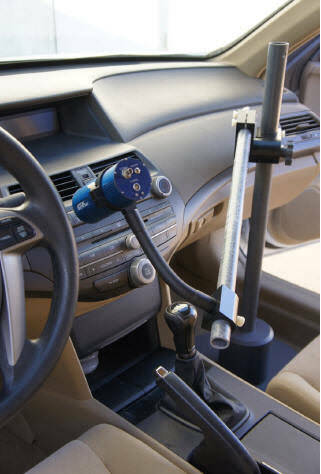 Designed for Vehicle Testing The MVC-02 combines with the VCAP Video Camera Articulating Positioner for convenient placement in vehicles. † Not available in camera-only option. The TDK RF Solutions SI-300CC camera controller is capable of controlling up to four independent camera units. 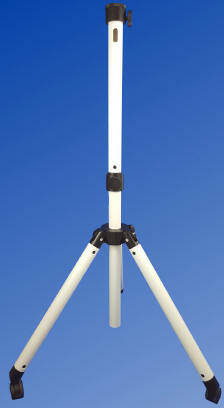 It allows precision manipulation of camera features such as pan, tilt, zoom, and focus with the use of two joysticks. In addition, the SI-300CC comes fully equipped with a graphical LCD, four function keys, four special keys, and twelve numerical keys for user-friendly control. 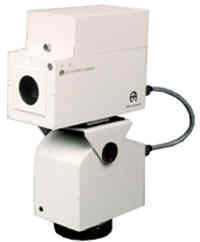 SI-300CC Controllers can be combined to control as many cameras as you need. 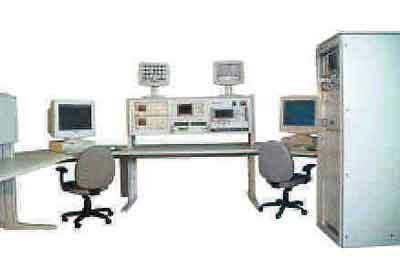 TDK RF Solutions’ EUT (Equipment Under Test) Monitoring System combines monitoring instrumentation, video and audio equipment, and software to provide EUT signal monitoring (analog and digital), EUT stimulation, and monitoring for visual or audio interference during testing. 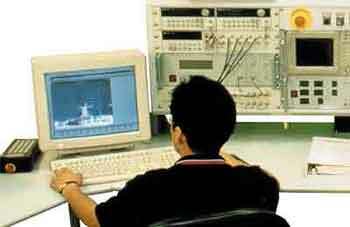 Unlike other systems, TDK RF Solutions’ EUT Monitoring System analyzes data for interference or failure conditions during the test, and records test data for retrieval after the test is complete. 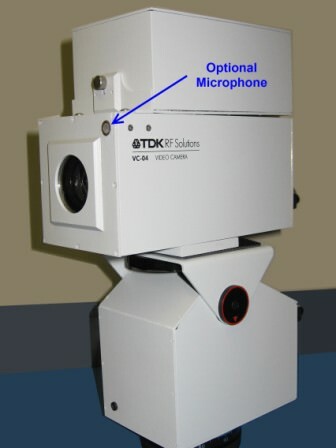 The TDK RF Solutions VDU-01 is a high-performance machine vision computer that may be used in conjunction with TDK EUT Monitoring Lab to automatically detect EUT failures that are characterized by changes in the video image. The VDU-01 may be configured to read status indicator lights, indicators on LCD displays, analog gauges, etc. 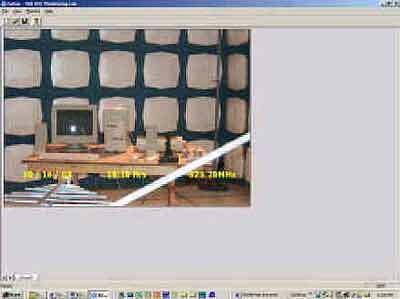 level associated with the failure.